Why Switch to Zero Cost Credit Processing? This payment solution is saving merchants in your industry thousands of dollars per year in Processing fees. Accept all credit cards at 0%. Our Zero Cost Credit solution is saving merchants thousands of dollars per year in processing fees. Your business only pays for the Debit card transactions, giving you a no fee payment option for Your customers. Zero Cost Credit technology ensures 100% Compliance with all state and federal laws. Process payments at the counter, back-office, mobile and online with Zero Cost Credit. Take control of your business finances with Credit Card Surcharging today! Help your customers lower costs. Recent changes to interpretation of the law in Florida Courts makes surcharging legal in Florida. No matter your preference, we have the solution. Businesses no longer have to bear the burden of processing fees. Accepting credit cards is a necessity in today’s world. The cost of processing high ticket transactions on a credit card could be putting a serious dent in your profits. 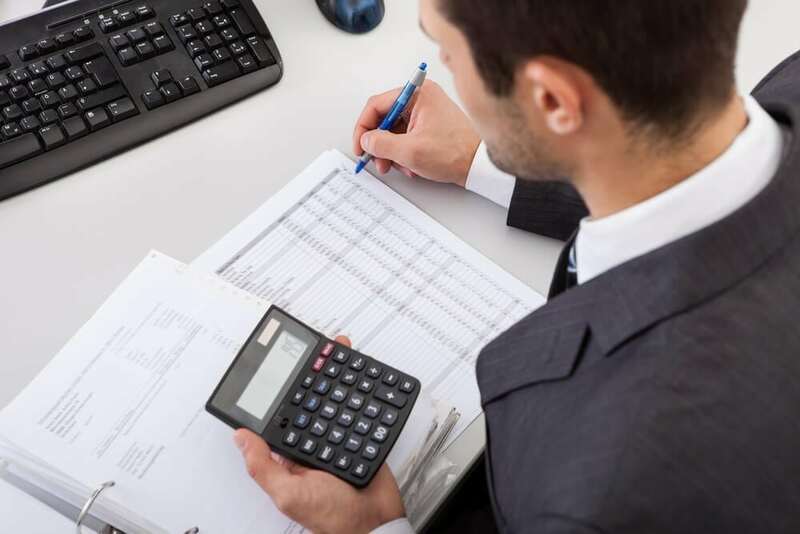 Is surcharging an option for your company? The practice of offsetting processing fees, surcharging, for the privilege of using credit cards is already commonly used in many countries and in 2013 surcharging became legal in the U.S. Until recently, some states, including Florida, have prohibited surcharging. Although Florida Statutes currently prohibit surcharging, the US Supreme Court has determined that Florida law is unconstitutional based on the freedom of speech. In 2013, new rules enabled businesses in America to do what universities and government had long been permitted to do, pass on the fee when customers choose credit cards for convenience or rewards. Pass on the cost associated with credit card processing…with 100% compliance. Ask yourself, is it good for your business? Will your customers give you push back? Costco only allows one type of credit card from their customers to control their costs. Giving your customers an option to pay with a lower cost alternative is a win-win. Don’t pay for someone’s SkyMiles! Whether a customer is trying to get more perks from their payment or just received an upgraded card from their bank, accepting credit cards isn’t cheap. Don’t get stuck with the bill for someone’s SkyMiles and give an incentive for them to use a lower cost form of payment. Card Systems understands that every business is unique, which is why we take a consultative approach to finding just the right solution for your processing needs. We know your business is more than a credit card transaction which is why we offer additional products and services that streamline your business process and add value to you and your customer’s experience. Personalized service means that you’re more than just a number to us and you are our partner in business. Whether you’re just getting started or have been in business for decades Card Systems can offer endless benefits to you and your customer base. 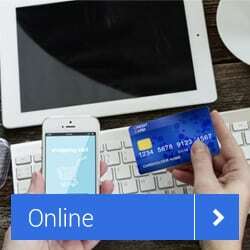 Need to streamline your payment process? 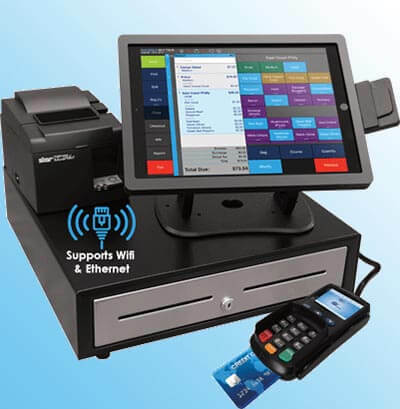 Try a new Point of Sale Solution integreated with the newest EMV and NFC technology. Start accepting Apply Pay and chip cards today. Do you know who you're hiring? Use our expert background check agency to help you make the right hire, every time. Waiting to get your business online? From full service web design, to domain registration and website hosting, we’ve got you covered. Need to process EMV chip cards? 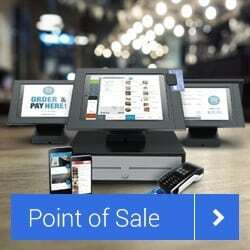 Do you love your current POS, but need to accept chip cards? We’ve got the answer. Credit Processing Solutions that fit your business! 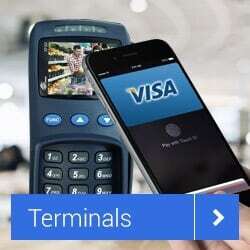 Our state-of-the-art terminals will securely accept any form of payment. Our systems let you take payments from behind the counter or out on the floor. 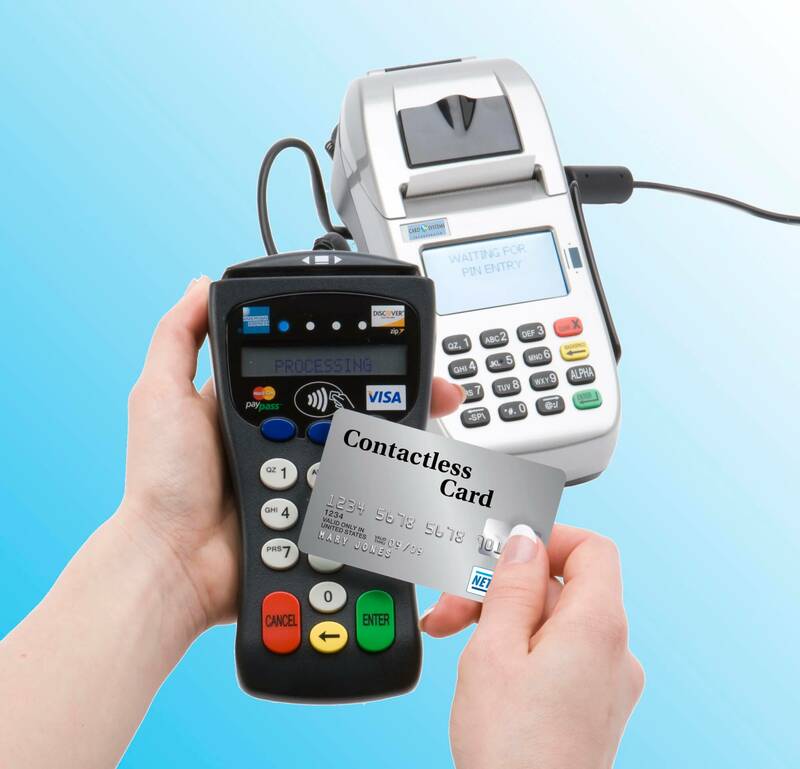 CSI mobile solutions let you accept credit card payments on the go. 80% of your clients put off a project due to cost. Turn more estimates into jobs by offering in-house financing. Obtain funding to complete projects. 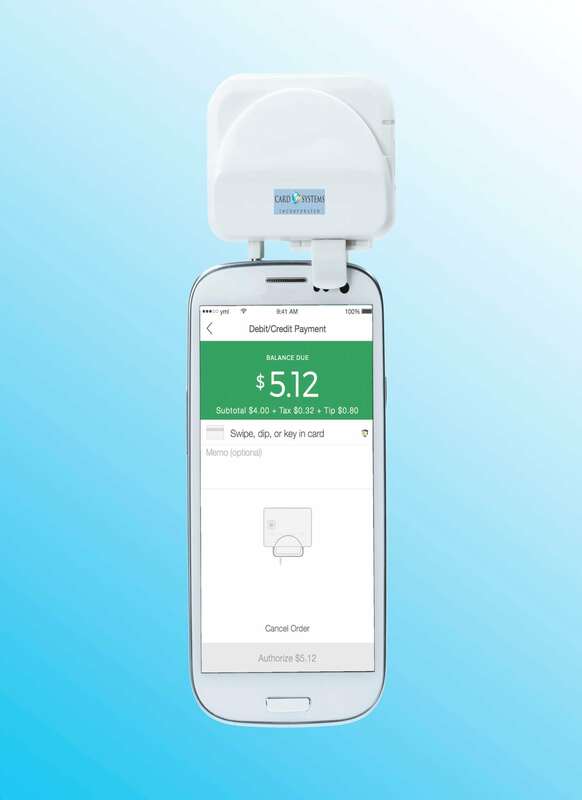 Accept payments on the spot with a mobile device. Offer electronic bill presentment & payment to keep the job rolling. Create an automated payment plan. Make it easy to approve change orders online or through a mobile device. Deposits can be made on your site after hours. Increase jobs and your average ticket by offering consumer financing or same-as-cash options. Notify customers of deliveries or job progress with our powerful billing, invoicing, and collections applications. Create accountability with apps that track location and time. Attach photos and signatures with your change orders. We have the solution to saving money!